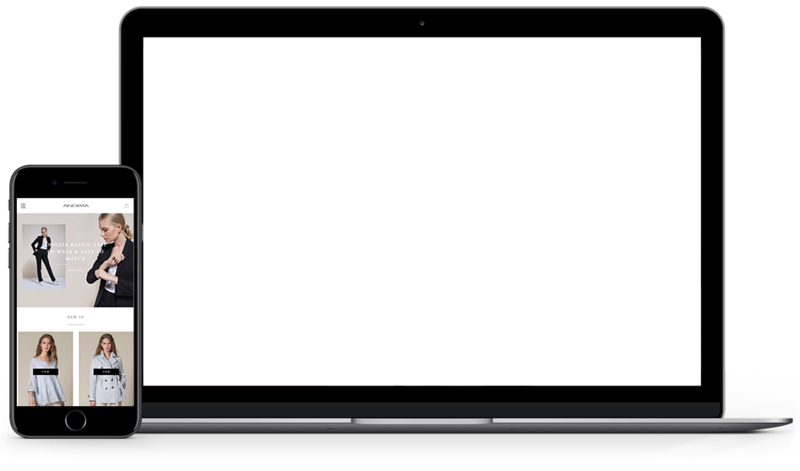 Andiata approached us after they had completed design and development of the site with another development company. They were looking for a new partner to further develop and maintain the online store. The initial development company had done technically stellar job giving us good grounds to continue further developing the online store. Together with Andiata, we analyzed areas of improvement and decided to introduce new sections to enable Andiata increased possibilities to specify their content on the store. We listened to Andiata and their desire for high quality brand. Building a successful online store for a high-quality fashion brand is demanding on software developers since it’s not only about technical superiority, it is about brand image as well. 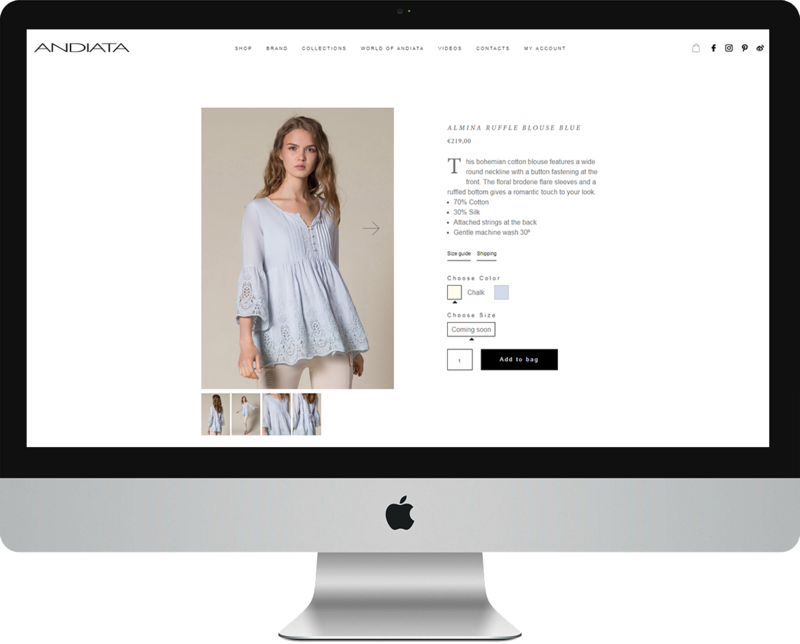 With that in mind, we increased the image quality, introduced new features in to the store and we continue helping Andiata in growing their business through the online store.